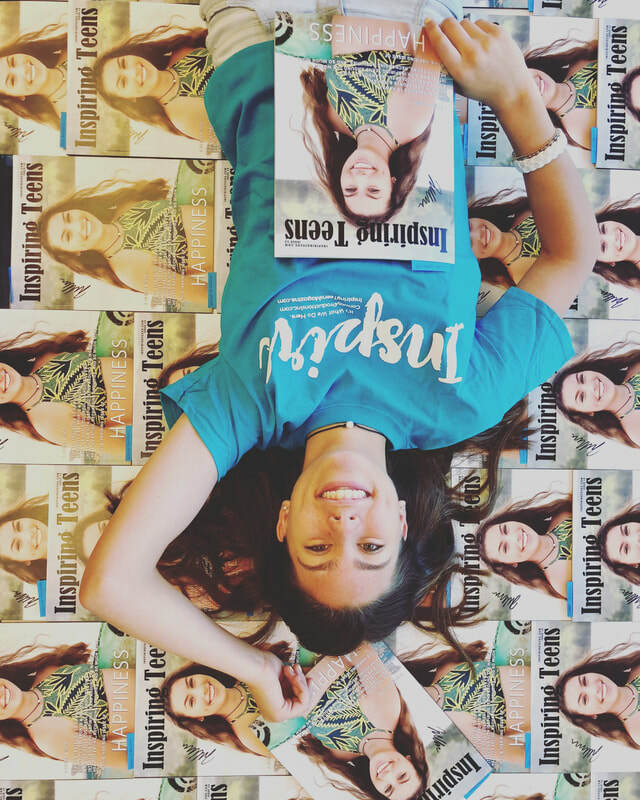 I can't think of a better way to end the summer than landing the cover of Inspiring Teens Magazine!!!!  You are one ambitious girl and I couldn't be prouder of you. You inspire me every day, to work hard and be the best mom I can be. I can't wait to see what's in store for you next. Keep dreaming big, take opportunities as they come, and be grateful for the journey. I ❤ you, J!!! 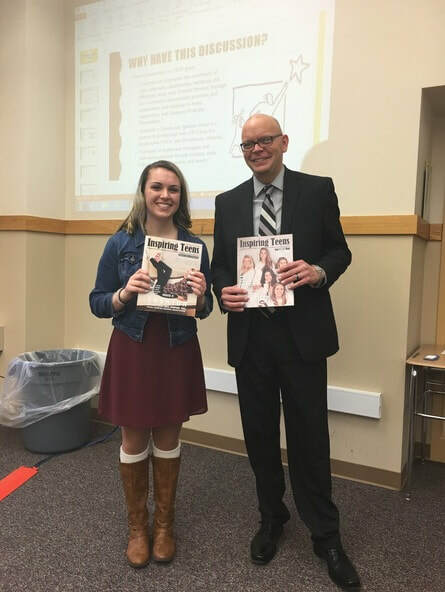 "As outgoing and engaging as our daughter Ellie is, having a group like Inspiring Teens that is supportive, positive, and exciting has been wonderful experience for her. She gets to meet and work with other bright young women in a collaborative environment where they explore and share their passions. ​At the end of every meeting Ellie emerges with a bright smile having made new friends and looking forward to the next adventure. Any parent can tell you raising a daughter in the age of social media is a challenge. 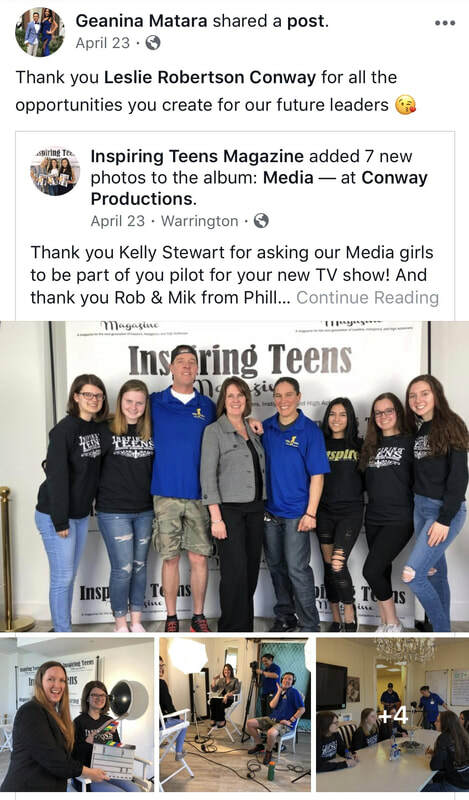 Finding a program like Inspiring Teens has made the job easier." "Carly has always been a very quiet and shy child. I always had to push her to get involved in things. I have watched her come out of her shell and blossom into a bright confident, and very well spoken young lady. Get started today - Click here!